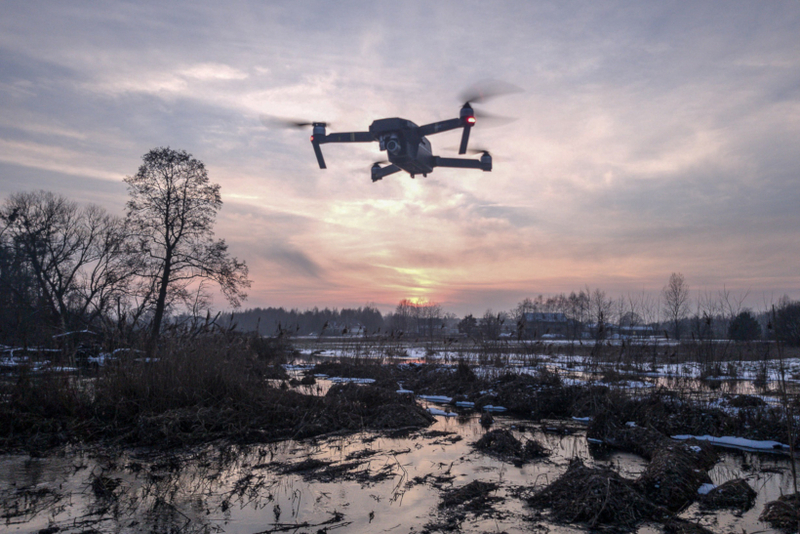 The drone market in Poland is expected to grow to 3.26 billion zlotys (758 mln EUR) in the next 10 years, according to the Polish Economic Institute. With over 100 thousand drones already operating in the country, the government recently liberalized the regulations regarding their flights and is working on preparing a comprehensive strategy. According to the new, more flexible law, drones under 5kg can now be operated by under-18s as long as they are declared medically fit and have the right permits. The documents also allows automated flights, with set routes, which are only being overseen by a person as well. The regulations also focus on flights when the drone is either within or outside of the pilot’s field of vision. Drone operators will now have the right to fly their unmanned aircraft above strategic infrastructure, such as fuel pipelines, power and telecommunications lines, water dams in open areas, as long as they register seven days in advance, not 90 like before. 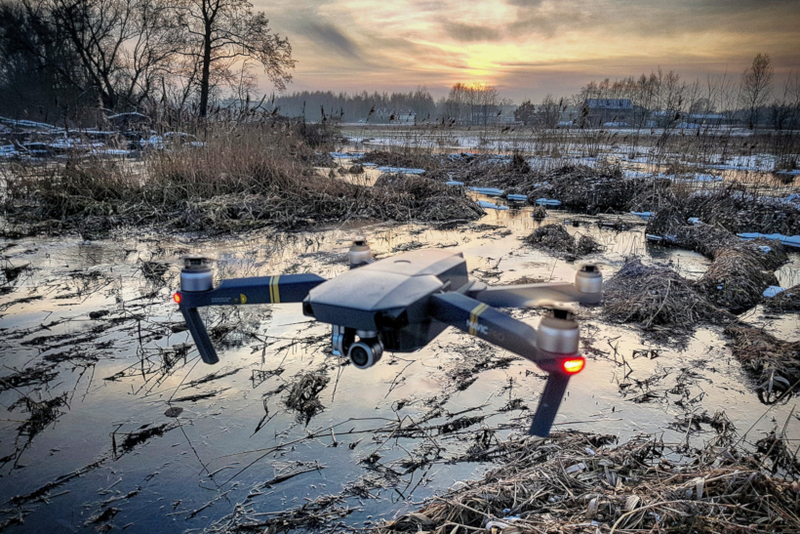 He added, that in September last year Centralnoeuropejski Demonstrator Dronów (the Central European Demonstrator of Drones) was established in Silesia, as "testing ground" for new technologies. Its role is to provide a space for conducting a series of tests and finding solutions related to the organization of future advanced drone flights of drones, in dialogue with all stakeholders and citizens. The government’s Polish Economic Institute already finished their work on a whitepaper covering the unmanned vehicle sector in Poland, as a first step to adopting a new strategy. If the Institute’s estimations are correct, the drone market will bring in 576 billion zlotys (134 bln EUR) with new regulations being ready by the end of the year.